There’s a misconception in the market that writing a great piece of content is enough. However, a lot of content that gets churned by timeless writers, fail to see the dawn of the day. Hence, it’s a myth of creating an original and valuable piece of content only. There is more in the picture. Don’t stop your juggernaut with content writing. Add some more fuel to it and drive it forward diligently to connect with the niche audience, to catch their attention, without much selling yourself. Marketing means to think beyond your owned channels. Suppose you have an Facebook business page with 10k followers. If you know Facebook’s policies of showing posts to your followers, then you will see very less engagement them. Less engagement has become a common factor on Facebook because you have to lose your pockets to reach a wider audience, coming out from your owned channels, doing guest posting on other reputed channels, getting back-links from top publishing sites etc. This is how you come out from your rock. That’s how you expose your content to the world. Editors of Marketing Departments at Buzz Feed also recommend pushing the posts on Facebook by spending a wee bit of money. Since SMBs are strictly limited on their budget, it’s hard for them to run paid campaign on Fb or any other social media campaigns’. Right now, native advertising has become one of the hottest trends, and companies are trying to adapt the marketing cycle because it brings some great business insights and connects the potentials buyers with the business. The digital world is changing rapidly, welcoming new innovation and software on the market. Software such as ad-blocker is broadly and heavily used by nearly 200 million people around the world. That’s an outrageous figure to media companies who charge a hefty amount for displaying ads and to company’s who pay to get their ads watched. Besides that, more than half of the ads are going unseen on the digital platform. Imagine the frustration of the publishers, the companies etc. If you have the basic knowledge of economics, then you understand the relation between supply and demand. The market runs on this very idea and foundation laid by the expert’s hundreds of years ago. A business only gets successful when the demand is more than the supply or the market has the equilibrium. If you are producing content after content and have fewer people to consume it, why are you even wasting time to produce it at the first time? Why not focus on creating marketing ideas to market those pieces of content. BuzzFeed produces 300-500 articles a day. That’s too much of content, but for a media company, it’s not much. They are widely known in different domains. They carefully construct their articles, experiments on different things before producing a large number of contents or content series in a particular category. The landscape has become completely cluttered. 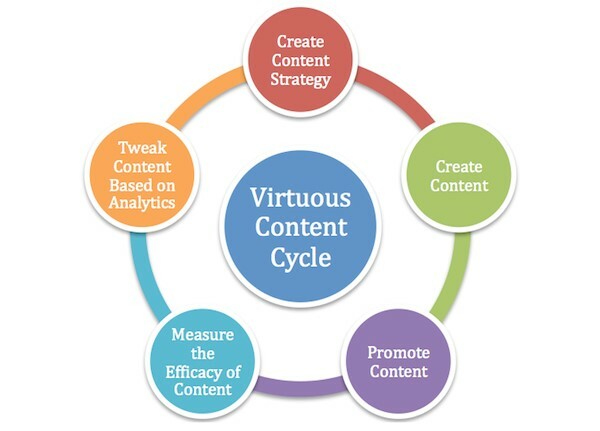 Even a solid content creation strategy isn’t working for every organization. To some, it’s working, and to some, it’s not. 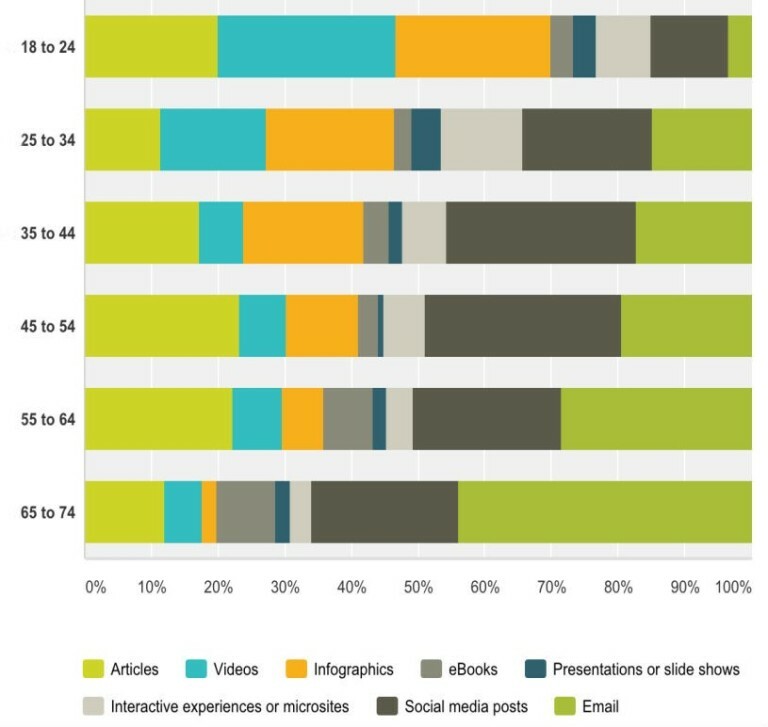 Moreover, out of 77% people doing content marketing, 37% people have no idea about what content marketing is all about. That’s a freaky fact, but it’s true enough to digest because Google has published this in its report on Small Businesses. Bringing native marketing into the existing marketing model can solve lots of problems of content marketers. It’s no hidden truth about even great content going unused or unconsumed; the association with native marketing is doing wonders and solidifying the reach of the content. Stop putting native marketing into isolation, and start embracing the fact that it brings fruitful results to the business. Gone are the days when native advertising was considered as the paid advertising type to amplify the content reach. Nowadays, customers are content savvy and easily differentiate between a good and bad content. 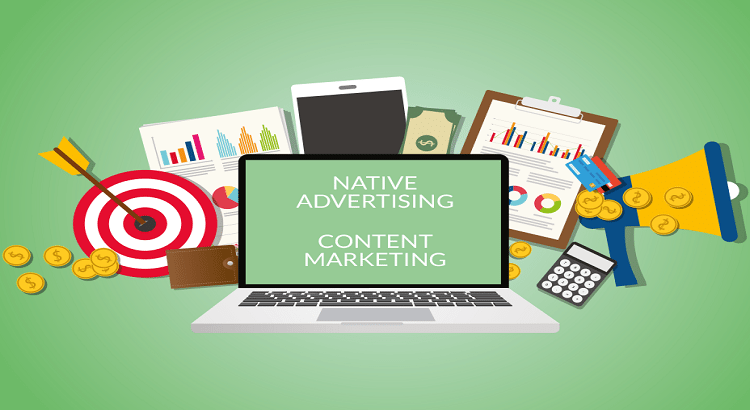 Native’s paid media status has become saturated because it now emphasizes the importance and quality of content to perform in economic metric and engage the audience for better business growth. For instance; you have to answer why a person with fewer budgets can go for WordPress development than going to Laravel or Magento development. Most people who don’t teach savvy, but want to a have solid platform for their business, don’t know what’s the difference. The series of articles can provide them insights about the difference and can help them picking the one that services then the best. This way you are not force-feeding anyone, and still selling the services through influence. What most content marketers or marketing experts fail at is; they fail to identify what their customers want. They keep baiting them as like there’s no one in the world other than them. That might look absurd to you at first glance, but it’s quite a clever thing to do. The best thing to make better notes is to track your rivals. Invade the comments section and see what people are commenting and or talking about. Understand their pain and come with solutions. If you are sick, you go to a doctor for the treatment because there is no other way to get healed. If the doctor fails to treat your wounds or sickness, you hop to another one. You do this until you don’t get healed. Isn’t it? It’s simple and it should be applied to the marketing terms. When Steve Jobs introduced first iPhone to the world, he knew what the world is missing and what can be a revolutionary product in the market. The already established giants such as Nokia and Blackberry failed tremendously to study the market and were doomed Apple rightly sensed the needs and offered perfect solutions to the problem. Before iPhones, society saw Blackberry phones as the status symbol, but touch screens were missing out from the phones. People needed change and Steve Jobs sensed it. His perfect execution of the strategy made Apple, Inc. the most valued brand in the world and the company is still maintaining its place for last many years. Hence, it’s always a better idea to do research, find a solution before investing in the content creation. The groundwork will help in the content creation and advertising because you won’t need to discuss your niche audience anymore. You will know where they are and how to reach them. Scribble Live did a survey and created a beautiful infographic that offers insights about the market and can be used a powerful tool in the native advertising. 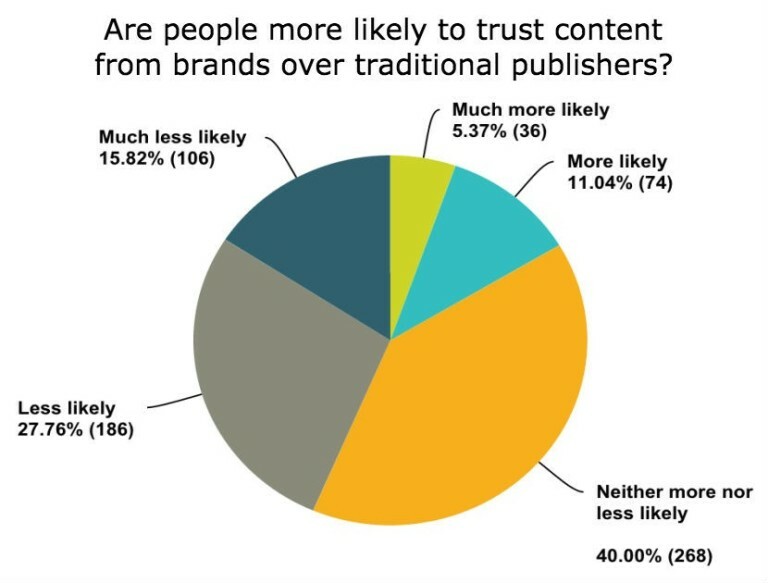 The survey also indicated that people love reading or consuming content from branded companies, not from traditional publishing houses. This makes the room to creating more content. Hence, be very careful on content creation and regard quality as the utmost priority during content creation. It will blend will native advertising and break the shell of limited owned channels to extend post’s reach and add more loyal followers with the brand. There are many technologies available on the internet that simply helps you to find the weak area in your titles, images, and other content components.